Google might have been gearing up for the final release of the Android P build, but the company seems to have another thing coming its way. The Mountain View giant’s operating system has been seen as an illegal way of gaining dominance, and recent reports suggest that the search giant has been hit with a serious penalty for the same. As reported by Business Insider, Google has been fined a record $5 billion by Europe’s competition watchdog for abusing its dominant Android mobile operating system to cement the popularity of Google apps and services. According to the report, the European Commission found Google had used Android, the most popular mobile operating system globally, to reinforce its own dominance in search. It is also the third major investigation into Google by Europe’s competition watchdog which has lasted more than three years. 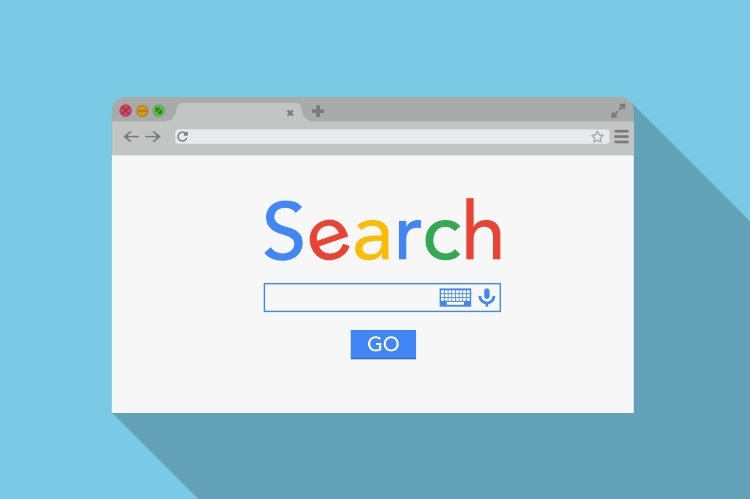 The search giant was previously hit with a $2.7 billion fine last year for promoting its own shopping service in its search results. There’s also a third investigation underway over Google’s AdSense technology, which the company uses to preserve its dominant position in online advertising. This is, in fact, the biggest antitrust fine ever given by Europe’s competition regulator against a single firm. What’s more is that is just another one of the big line of penalties imposed by commissioner Margrethe Vestager, who has imposed fines on Google, Facebook for acquiring WhatsApp, and Apple for acquiring Shazam.